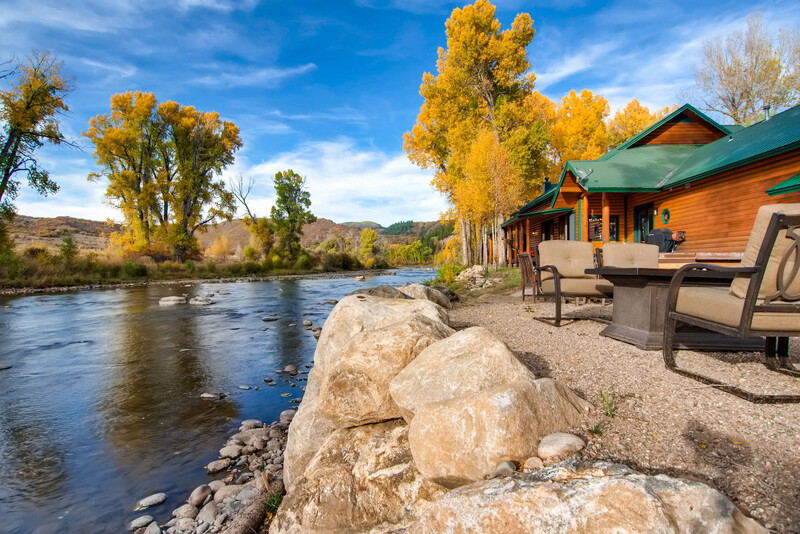 The River House on the Elk River in Steamboat Springs, Colorado has almost 1200 feet of spectacular private river frontage and is just four paved miles to Steamboat and extremely close trails into Routt National Forest. 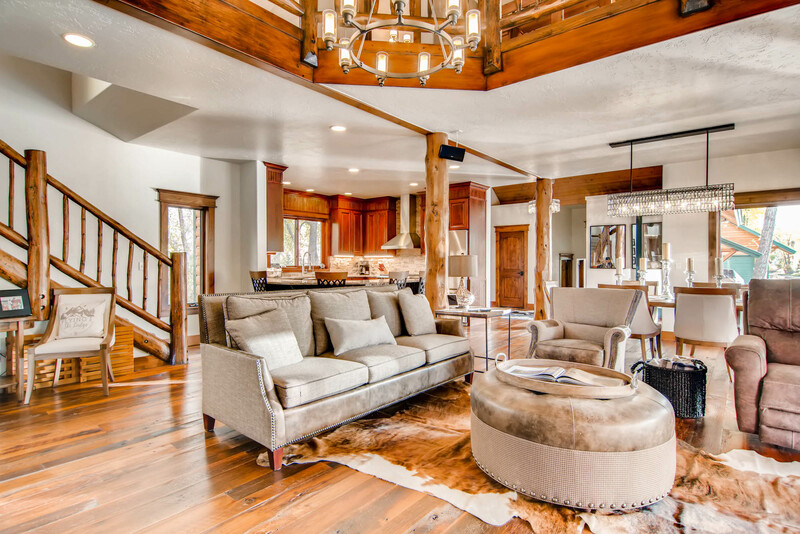 The beautiful home rests literally just feet from the Elk River and has been tastefully renovated from top to bottom including stylish and comfortable furniture throughout. The home is surrounded by mature trees on 11 acres with wonderful access to a long stretch of trout fishing and easy access from Elk River Road. 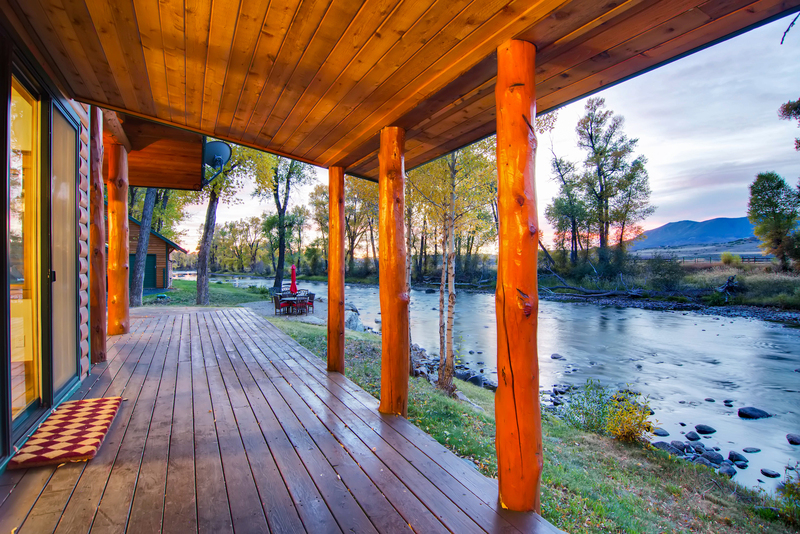 Spend evenings on the deck watching the water flow by against a backdrop of mountain and valley views. Elk, deer, and other wildlife frequently graze nearby pastures across the shoreline. The detached three car garage offers ample room for toys and vehicles, with a second level space which could be purposed to the owner’s wishes. 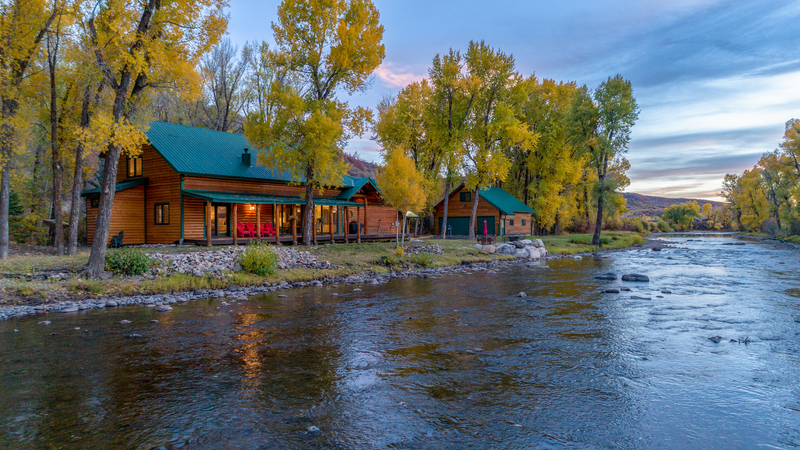 This tranquil retreat is listed for $1.95 million with Colorado Group Realty, an affiliate of Luxury Portfolio International®.